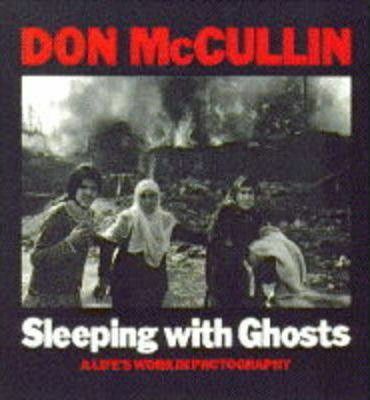 In this volume, Donald McCullin has gathered what he considers to be 200 of his best pictures. He demonstrates that his interests go far beyond the war photography for which he has become famous. The images he has chosen range from landscapes of India to down-and-outs in the East End.